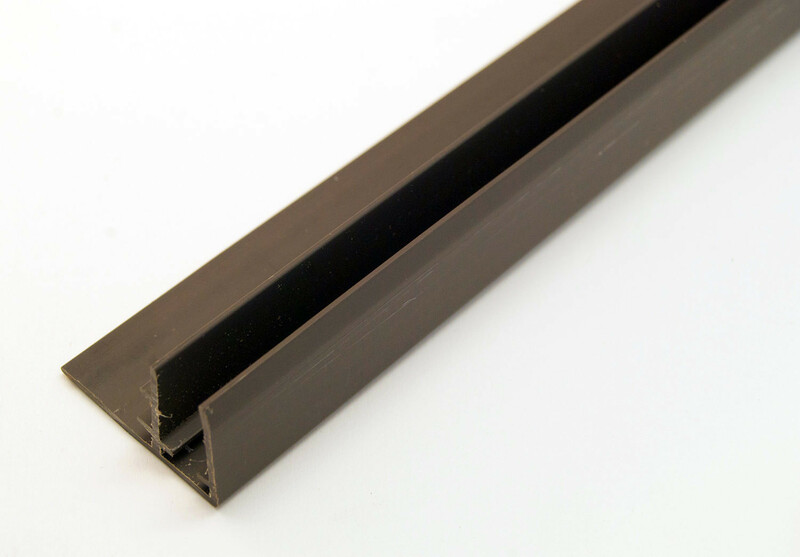 Universal F Sections these can be used on the sides of your conservatory/ carport etc. These can either be used with or without bars on the edged. Please ring if you would like help with your planning.